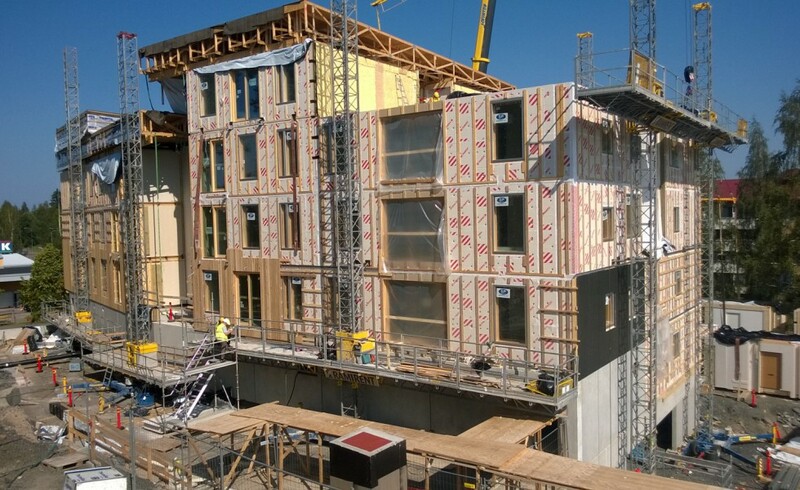 OOPEAA is happy to announce that Puukuokka Housing Block has been nominated for Wood Award / Puupalkinto 2015. 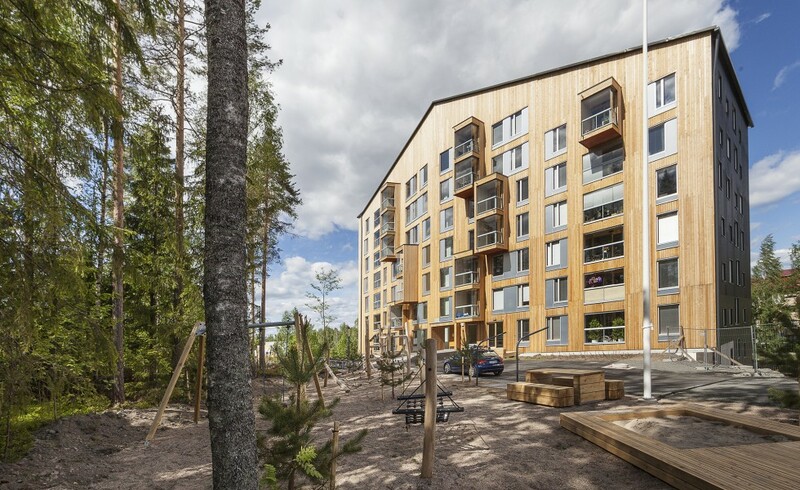 Puupalkinto is given to a building, a decoration or a structure that represents the high-quality Finnish wood architecture or where wood has been used in an innovative way.The award is organized by Woodinfo / Puuinfo since 1994. You can find all the nominees and vote for your favourite here. The award will be announced on Wood Day / Puupäivä 26 th of November in Helsinki. 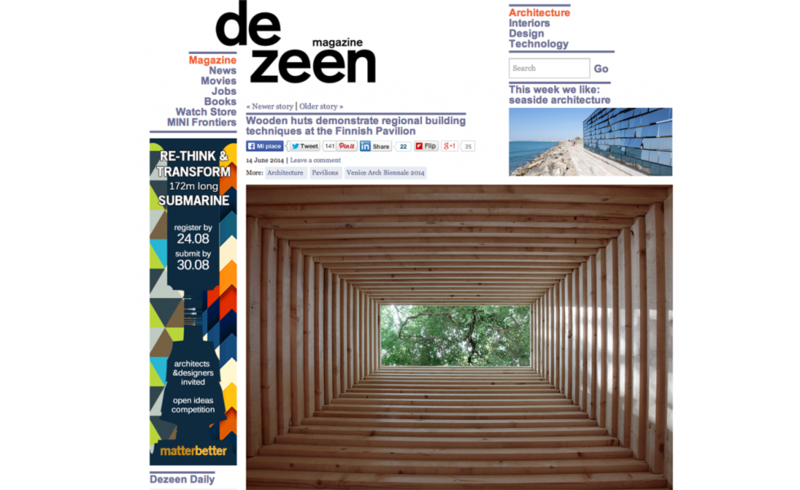 If you missed it, please have a look to what Dezeen wrote about Re-Creation a while ago. You can read the full post here. 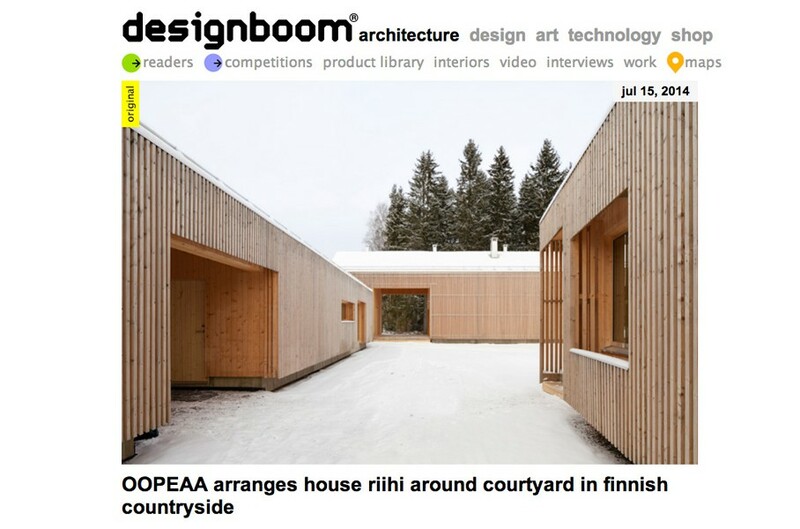 House Riihi was featured on Designboom! You can read the full article here.